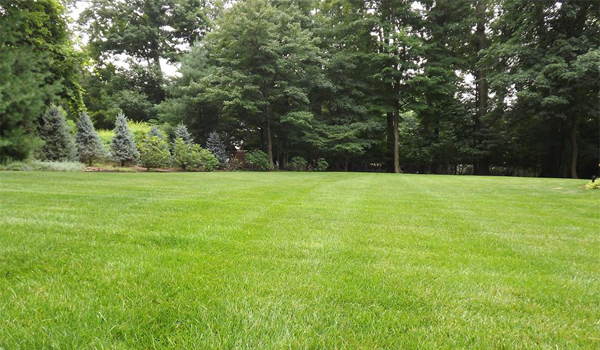 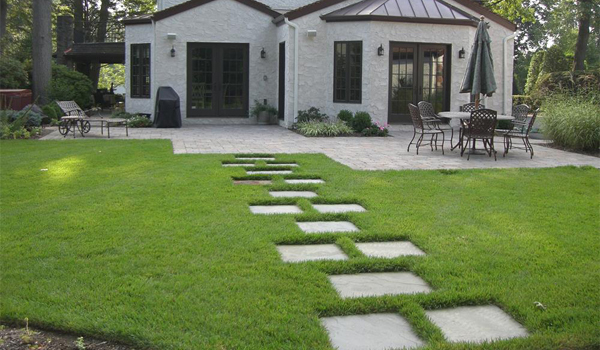 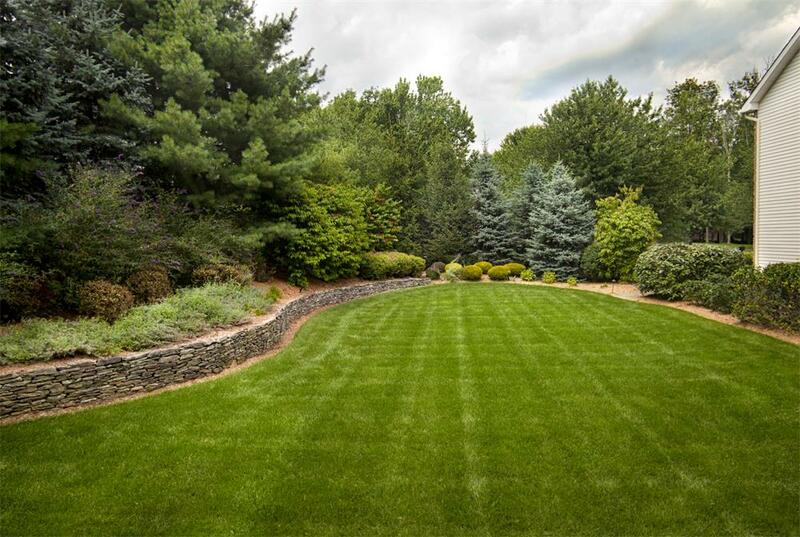 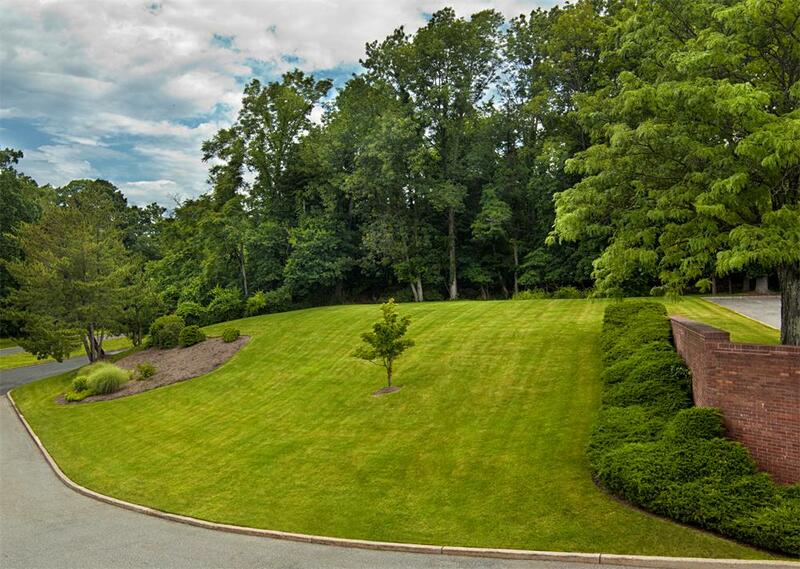 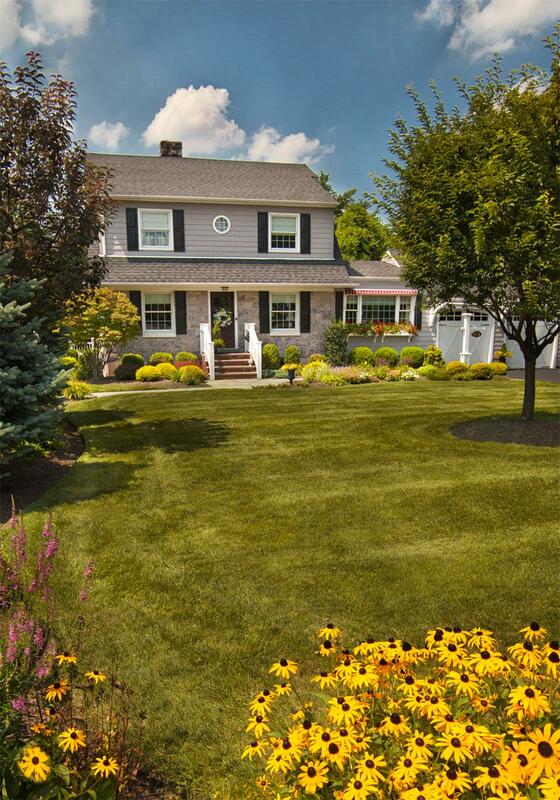 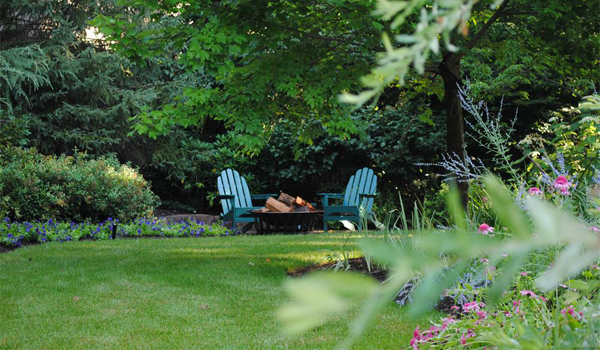 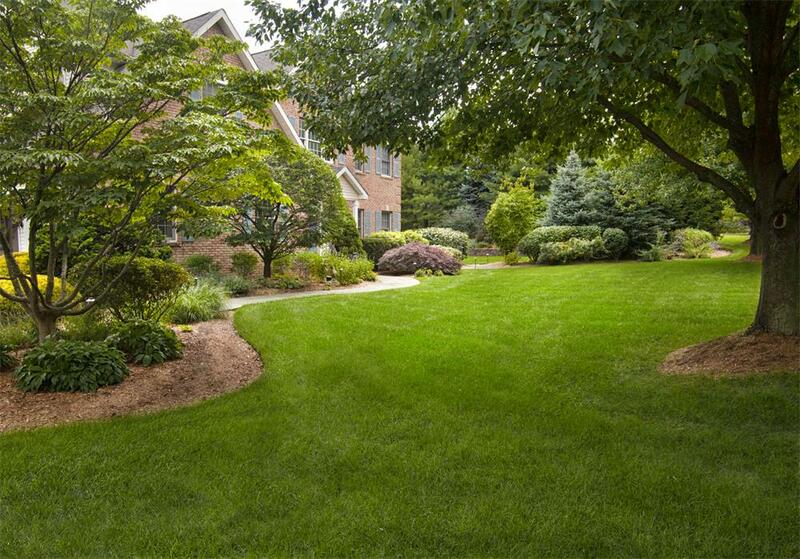 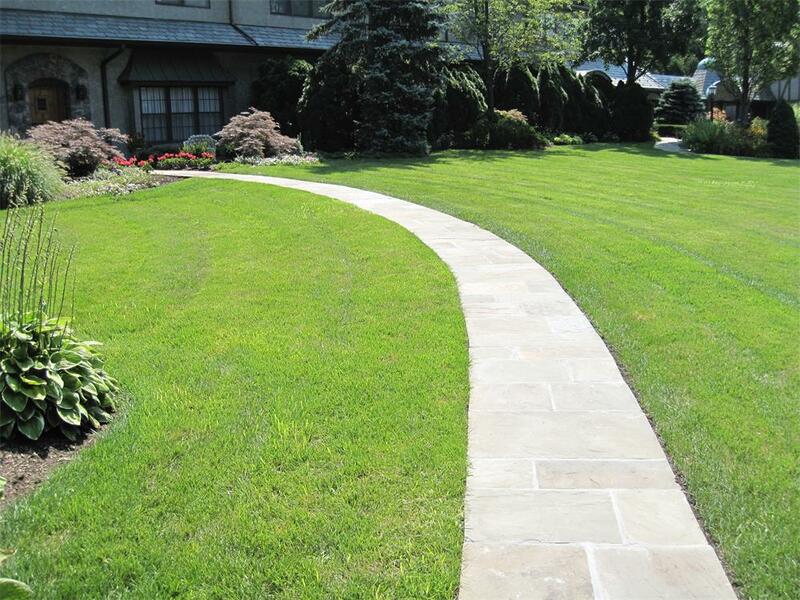 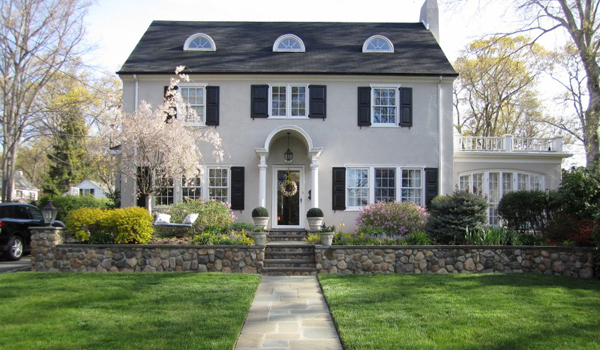 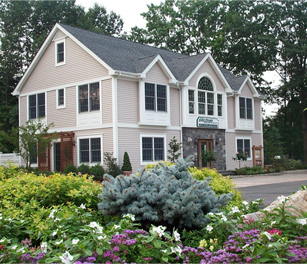 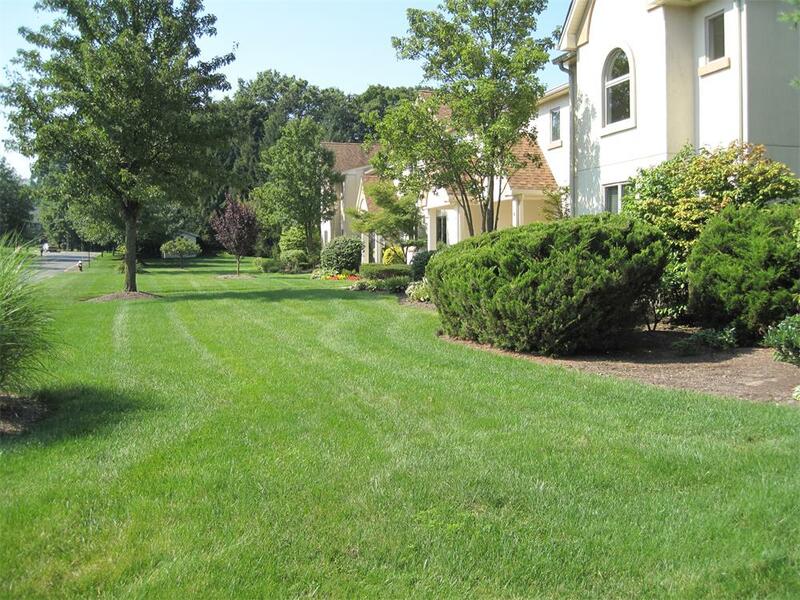 We're experts in creating and maintaining beautiful, healthy lawns in the neighborhoods of Bergen County and northern New Jersey. 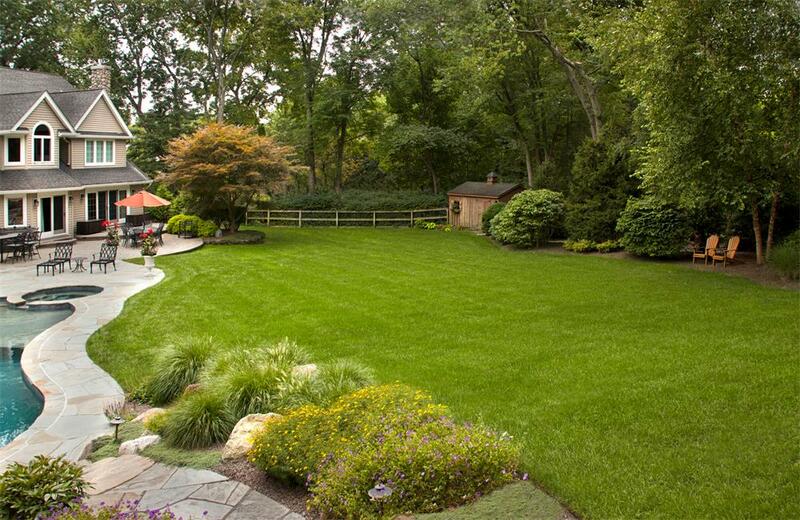 Put our team to work for you and never again worry about the health or appearance of your lawn. 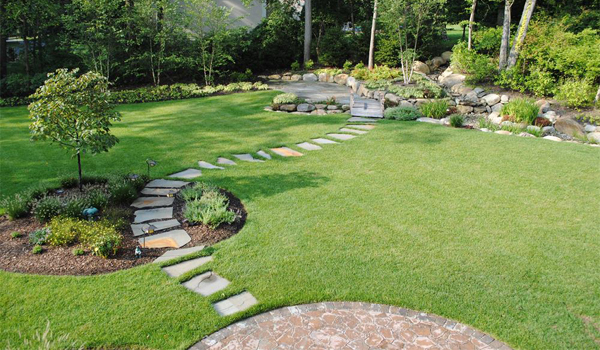 Contact us today to learn about the award-winning services that we offer to keep your lawn looking a cut above the rest.